I talk to a lot of EVE Pilots about learning Solo PVP. One common concern people have is that they have a bad Kill To Death Ratio and to be a good Solo PVPer they need a good one. As a Solo PVP Pilot in EVE, focusing on your Kill to Death Ratio is a terrible idea because it's one of the worst stats to judge a solo pvper by. Think about it... Who has great Kill to Death Ratios? Blobbers, Gankers, and Risk Averse Cowards. As a solo PVPer you are purposefully taking large risks to push your self outside your comfort zone. You take hard fights because winning them is more rewarding than easy fights. 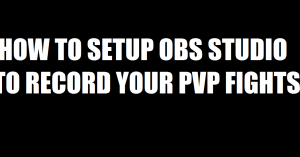 On an average day a solo pvper will very possibly be Falconed, Blobbed, Instalock Ganked, and/or have Capitals dropped on him. All this while fighting outnumbered and in many cases out shipped. 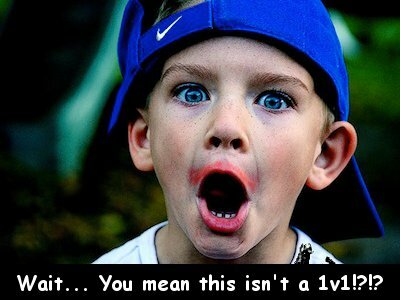 Those things do not equal a high Kill to Death Ratio! As a Solo PVPer the most important thing that determines your success is Repetition. The more fights you take, the faster you improve and losses teach better than wins. Like Shield Repping Solo PVP? You'll love The Shield Boosting Guide! 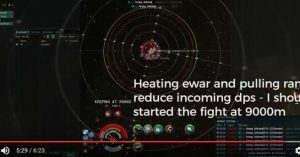 In 2010 Abbadon21 was the first person to create Narrated Instructional PVP videos for EVE Online. 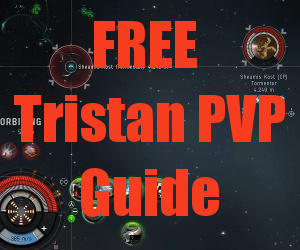 This started a new era of EVE Online and opened up high level "PRO" PVP to everyone. Abbadon21 is also the Founder of EVEProGuides.com, which is EVE Online's oldest and most trusted source for high quality PRO Guides. Great video! You take all the pressure out of Solo PvP , I’ve adopted a lot of your ideas and I don’t get that nasty adrenaline headaches anymore lol Thanks for these videos! That’s great to hear. I’m glad it has helped you.